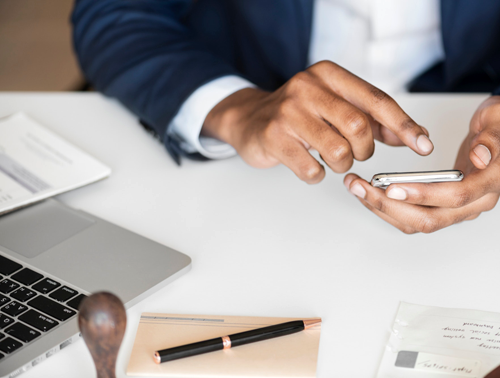 Matebook Group is a multimedia consulting company supplying turn-key computing solutions based upon the latest technology and utilising Web-based applications including marketing. 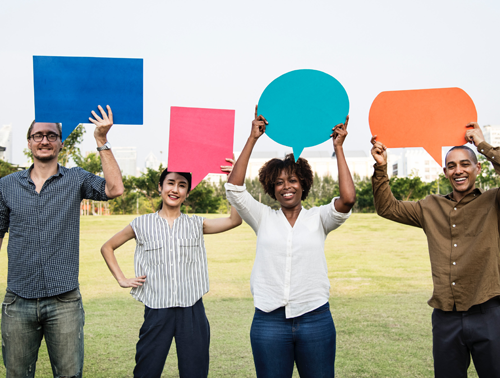 Tshwane University of Technology: Department of Hospitality Management is committed to the core values of customer services, creativity and innovation, as well as excellence. By Design Africa M.I.C.E. is a world class Integrated Tourism Solutions Group, specialist M.I.C.E and Destination Management Company specialising in the design and implementation of events, activations, tours, transportation and travel programme logistics. 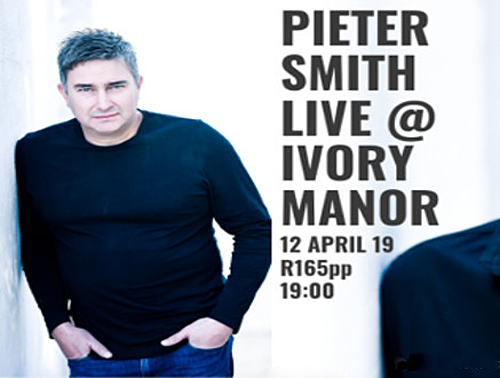 Enjoy an alfresco evening under the stars at Ivory Manor Boutique Hotel with the melodies of Pieter Smith in a beautiful setting with delicious food stations. Tickets are R165.00 per person. Why not be daring! 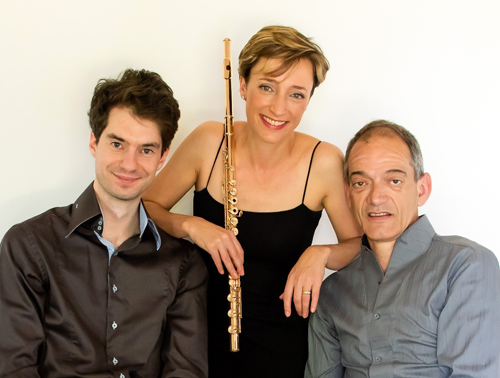 Join us for a programme of rare musical gems unearthed by this outstanding trio. Johann Nepomuk Hummel (1778-1837) was not only considered one of the most important composers of his time, but was also widely regarded as the greatest piano virtuoso of his era. It is well known that he was a student of Mozart, but less well known that Mozart had no regular students except for Hummel. For this very reason, Hummel is a composer whose works have been featured often at Brooklyn Theatre over the past years. His beautiful Mandolin Concerto, Mass, Trumpet Concerto and Piano Concerto opus 85 have all enchanted our audiences. In this programme his Trio in A Major for Flute, Cello and Piano will be performed. This is a charming and hugely accessible work, brimming with gorgeous melodies. Another great piano virtuoso and seriously underrated composer featured in this concert is Carl Czerny. Brooklyn Theatre has also championed works by him in several Piano Extravaganzas, with great success. The Rondoletto Concertante, is one of two works by Czerny in this programme. It is a delightful trio that bubbles along joyfully and exploits the possibilities of each of the instruments of the trio with inventive splendour. In the second half of the programme, the other work by Czerny, sizzles with some real virtuoso writing. In the Fantasia for Piano, Flute & Cello, wholesome themes are expertly woven into a musical tapestry of exceptional charm. The programme is cleverly enhanced with works by Haydn, Gaubert and Adrian Moore to feature a satisfying compilation of matching works to ensure a greatly enjoyable concert. Nestled in the quaint miners village of Cullinan, just 30 minutes from Pretoria, Adventure Zone Cullinan is home to some of the best adrenaline pumping activities in Gauteng! 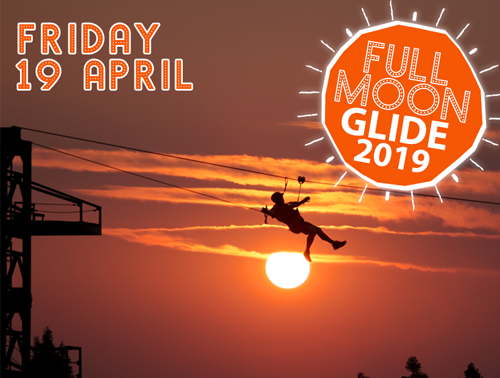 Don’t miss out on the amazing Full Moon Glide on 19 April 2019. Booking is essential. Please call 012 734 0507 or book online at www.azcullinan.co.za. (Four-hand Piano version by Carl Czerny) – Wessel van Wyk & Anneke Lamont combine forces. The four-hand piano arrangement provided a major source of home performance and enjoyment of large-scale compositions all the way through the 19th century. Having unearthed this arrangement of Mozart’s Requiem in D minor, K. 626, by the still-feared-by-aspiring-pianists Carl Czerny, Brooklyn Theatre is taking another exciting step towards educating and entertaining our supporters with something as completely unusual as this. 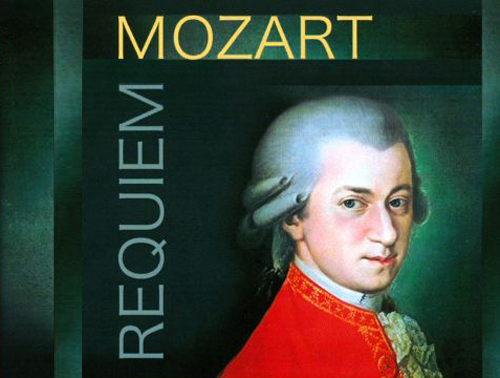 This is a nice find for lovers of Romantic pianism, for it is less a transcription than a reinterpretation of Mozart’s Requiem, with much to tell listeners about just how the early 19th century heard Mozart in general. Truly great music holds its own, no matter in which guise. Czerny approaches each movement a bit differently (and he arguably improves the movements completed by Mozart’s student Franz Xaver Süssmayr). There are echoes of Beethoven in the big Rex Tremendae and elsewhere, while the Benedictus seems to resemble a song by Schubert or, more likely, one of the lesser lieder composers. The Dies irae gets jaggedly ornamented lines in the pianists’ right hands, with a difficulty suggesting that Czerny might have intended the work for his own use. He was a brilliant pianist who taught Liszt among others. Performances of other Classical-period choral works could easily be modelled on the moods of this piece. The performance in Brooklyn Theatre will be enhanced by projections of visuals. 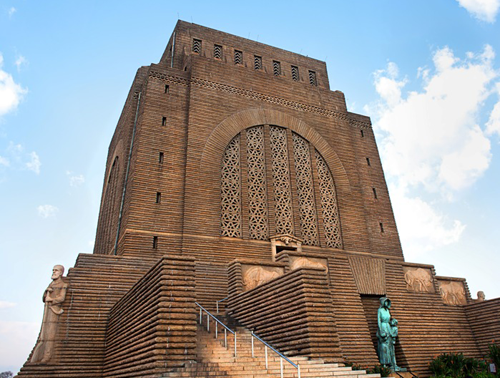 The Funda Discovery Centre will be opening at the Voortrekker Monument on 25 April 2019. 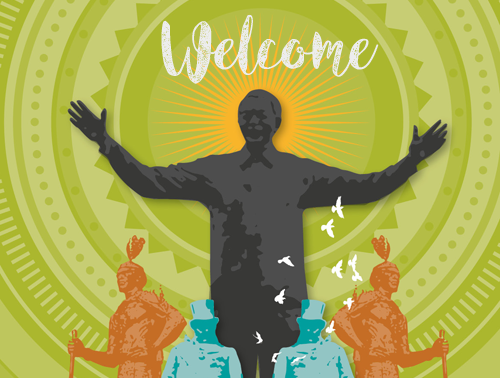 The Centre will address school syllabus themes and OBE methodology via a display of our South African cultural diversity. 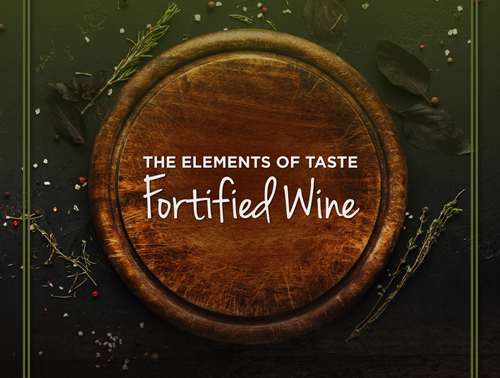 Join Kievits Kroon Faircity Hotel on 27 April 2019 for a unique journey into the wonders of fortified wine. For just R250.00 per person, including a delicious tasting plate, you can explore the different tastes and flavours of port and sherry, both of which are fortified with brandy. You’ll leave the event with a whole new appreciation for fortified wine. 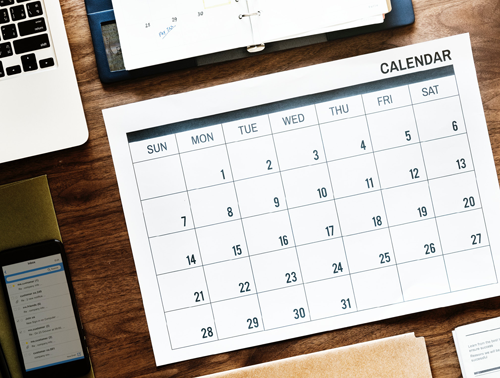 Menlyn Park Shopping Centre will have tons of fun this Easter holiday (13 to 22 April 2019) from 11:00 to 20:00 daily. There will be candy themed inflatables, paddle boats, a special visit from Cadbury’s Fluffy the bunny, arts and crafts, and loads more. Exclusive to Menlyn – a virtual Easter egg hunt with loads of prizes to be won. Fun for the entire family. Don’t miss out on this egg-traordinary event. 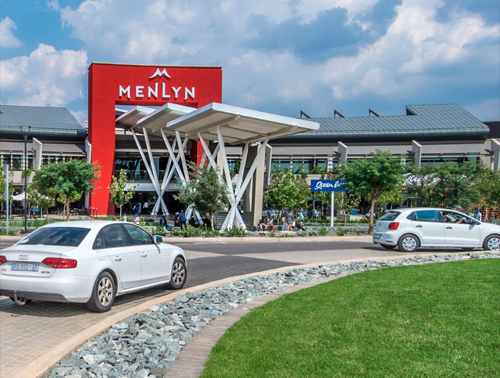 On 27 April 2019, Menlyn will be celebrating Freedom Day with a fun-filled day in Menlyn Sky. The following artists will be performing: Jabulile Arts and Culture Society’s (African Drummers), Zanzi Africa (Embracing Africa) and Martin Bester (Vir die Liefde). Blow Your Sculpture (BYS) is a collaborative project to explore and introduce glass as an expressive medium by inviting artists from other media, and our small South African glass fraternity itself, to make blown glass sculptures. This year, BYS takes place at Smelt Glass Studio at Victoria Yards in Johannesburg. Smelt is one of the shining stars in South Africa’s local glass community and is run by Martli Jansen van Rensburg and Mike Hyam. Participating artists: Guy du Toit, Peter du Toit, Ian Redelinghuys, Gordon Froud, Maxi Pretorius, Martli Jansen van Rensburg, Caitlin Greenberg, Mike Hyam, Richard Forbes, Charl Enslin and Lothar Böttcher (Coordinator/Curator). Contact Lothar Böttcher at 083 276 7594 or blowyoursculpture@gmail.com or Hannelie du Plessis at 083 276 7594 or hanneliedp@tshwane.gov.za or 012 358 6748/50. Jacob Hendrik Pierneef was one of South Africa’s most prominent artists whose geometric style revolutionised art in South Africa at that time. It has been quite a number of years since the museum has exhibited its Pierneef collection. Artwork from his time in Pretoria, South West Africa and the Netherlands, and his travels through the Cape and eastern coast of Africa is on display. During the 50 years of his career as a painter he undertook an endless quest of always experimenting in an effort to reach the authentic soul of the South African landscape, especially of the then Transvaal (Gauteng) veld from the inside and expressing it in his own colours and lines with sincerity. A selection of ceramics is on display, representing the development of studio ceramics and the work of traditional rural potters in South Africa over the past 30 years. 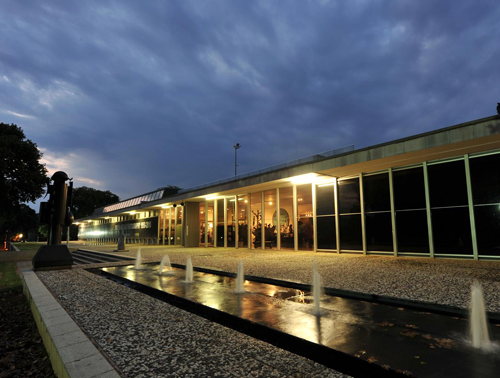 Initially the collection was started by the Stellenbosch Farmers Winery, who in 1977 became the sponsors of APSA, now Ceramics Southern Africa, and purchased the winning pieces at the national and regional exhibitions. In 1982 Corobrik became the sponsor and acquired the collection. Since then numerous acquisitions from exhibitions and pieces contributed by members have been added to the collection. A new display of different art media and processes can be seen in the foyer of the Pretoria Art Museum. Examples of artworks from the museum’s collection help to explain to visitors and learners what the differences are between the different media used by artists. This selection of artworks from the permanent collection of the Pretoria Art Museum briefly reviews South African art. It includes works by early 20th century painters, the Resistance artists of the 1980s and artists of the 21st century. The exhibition is based on the secondary school syllabus, and the artworks are rotated regularly. Jack Lugg (1924–2013) was an influential South African artist and educator. This retrospective exhibition is a touching tribute to a man who made an enormous impact on many lives. On show will be seven decades of exceptional art production by a seminal South African artist in a changing international landscape. Above all is the fascinating life story of a man with formidable talent, extraordinary tenacity, creativity and captivating wit. During the exhibition we will launch Jack Lugg’s biography, The house that Jack built. The biography follows an extensive career, richly illustrated with his sketches, sculptures and bold, brightly coloured, animated paintings created over a lifetime. The opening event and book launch will take place on Tuesday, 7 May 2019 at 18:30. Enquiries: Dirk Oegema at dirko2@tshwane.gov.za or 012 358 6747/50. 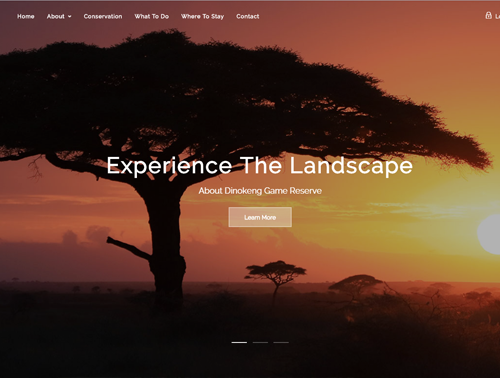 The Dinokeng Game Reserve has done a complete overhaul of their website. The main purpose for this effort was to give it a new fresh look and to communicate the reason for the existence of the reserve as well as its vision. Our Story centers around conservation, as a project started through strategic initiatives of Gauteng Provincial Government and the efforts of more than 170 enthusiastic landowners. Together they developed the concept that eco-tourism could become the source for upliftment of rural communities through sustainable employment. Situated within the boundaries of a large metropolis the Dinokeng Game Reserve has the potential to become a model for future conservation where people and wild animals live in harmony. And it is on the way to prove itself as an example for successful transformation with so far more than 800 permanent jobs created for people living in the adjoining communities. the development of new buffer models where people and nature grow together in harmony. The Dinokeng Game Reserve – as the only residential Big5 game reserve worldwide within the boundaries of a metro – has the unique opportunity to develop itself into such a model for future conservation. Follow our website, check out all the attractions we have to offer and come and see and feel it with your own eyes and all senses. So much, so close – just 30 kilometers from Sefako Makgatho onramp heading north on the N1. Members are urged to submit any news for the website and newsletter to secretary@tshwanetourism.com. Please forward this newsletter on to colleagues and staff who may benefit.